Cold-chain is only a tool, a service used to open access to multiple markets and therefore ensure that productivity is fully realised, reaching food to where it could not normally be supplied. Through temperature control and other techniques, cold-chain partially counters perishability, so as to use the extra time to transport the perishable goods to distant consumers. Unused, all food will eventually perish. 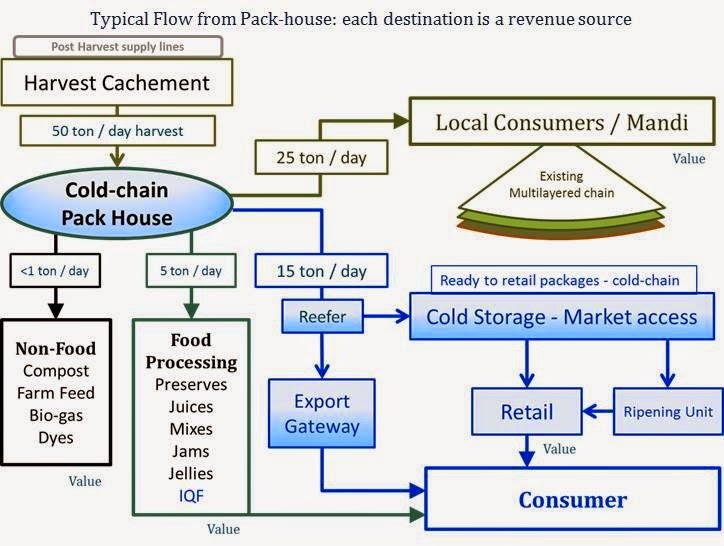 Hence, cold-chain is not a solution unless used to facilitate market access across geographies to many more consumers. It is this outreach to consumers that can lead to reduced food losses. India's cold-chain successes are plentiful and reflected in having a crop like potato as a staple food - not natural to the sub-continent and with non-perennial production; in having eradicated polio - from a peak of 350,000 infections per annum; in being the world's largest exporter of beef - albeit carabeef, yet >1.5 million tons shipped last year; in exporting 193 thousand tons of fresh grapes this year; in evidencing a 10 fold increase in 10 years in import of apples - 70% jump in fruit imports between 2002-2013; in having the world’s largest dairy production and consumption - estimated at 60 billion USD; in being amongst the largest exporters of poultry and eggs, etc. "Refrigeration itself is not the cure; market linked cold-chain can be!" Failures in cold-chain are in sectors where the application is fledgling, misunderstood – namely, in case of domestic trade in fresh fruits and vegetables. The loss is large (and crop specific) as without access to markets, after a time, all that remains unsold is a loss. Without cold-chain all is lost, with cold-chain connectivity there is room to reach gainful realisation of the produce. Cold-chain when used as a market link, is always successful as it allows clear opportunity to minimise losses, by expanding the geographical reach of the producer, ensuring reach to more consumers. Food processing - though also applying temperature controlled technologies, is to be differentiated from cold-supply-chain - is essentially a manufacturing process that physically / chemically transforms raw whole produce into other food formats, and can also help alleviate losses. Food processing industry is primarily would-be-waste management for the fresh produce trade, wherein culled produce is manufactured into a consumable food or ingredient (barring a few items where special cultivars for processing is involved). 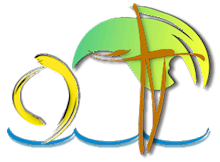 Non-food processing – composting, dye making, medical, etc. – is yet another end destination that also helps bring the agriculture losses down. BTW, cold-chain is not just about refrigeration - that may suffice for post-mortem products (meats), but it frequently can (and does) take a back seat in the supply chain of living produce. Refrigeration brings about intrinsic challenges in fresh produce care, which when not understood can make its application the premier cause for food loss. Please do share your inputs and information. 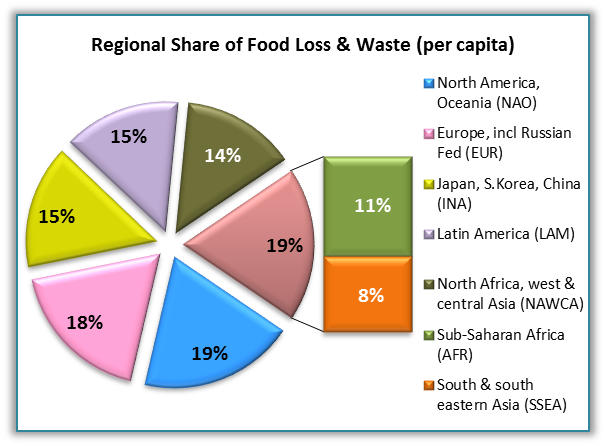 From an interaction with University of Nottingham, received in July 2014 - about determining the scale of global food loss and how much can use of refrigeration across the supply chain (cold chain), reduce losses. Charts from report by the High Level Panel of Experts on Food Security and Nutrition of the Committee on World Food Security, Rome 2014.